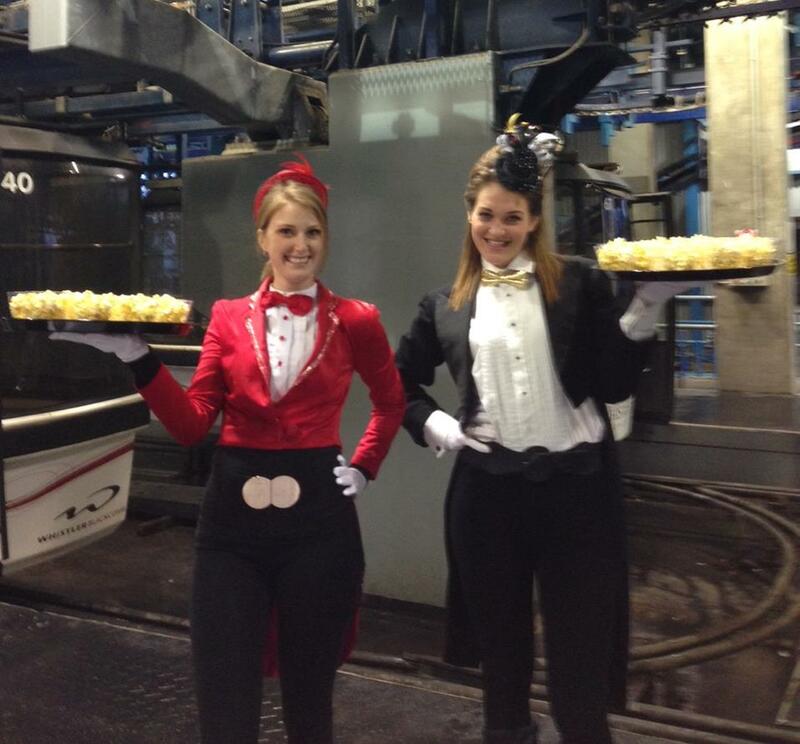 Need to add some ‘Pop’ to your party? If you are having a party or a corporate event – be sure to get in touch for your popcorn order! 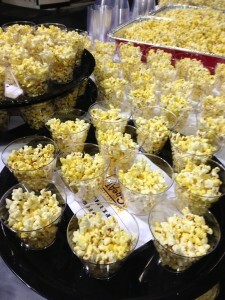 You can special order any quantity of our delicious popcorn flavours, freshly made on the day of of your event. Is there a theme? We have so many different sweet flavours we can make and to suit any colour theme! 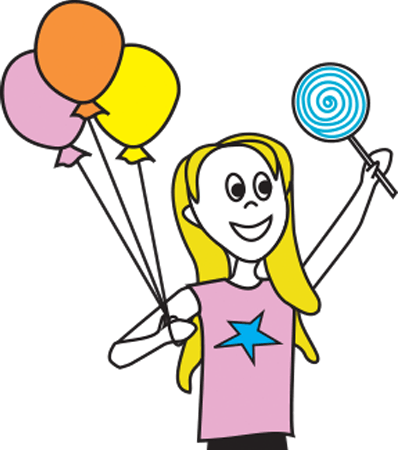 Pink bubblegum, blue raspberry, green apple – just tell us what flavours you like and we can talk you through the extensive recipes we have tried and loved. 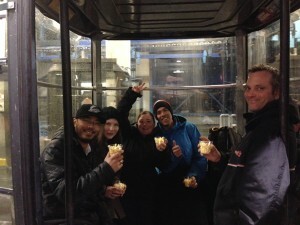 Look at these great pictures taken at a recent Whistler Blackcomb ‘Carnival’ themed event. 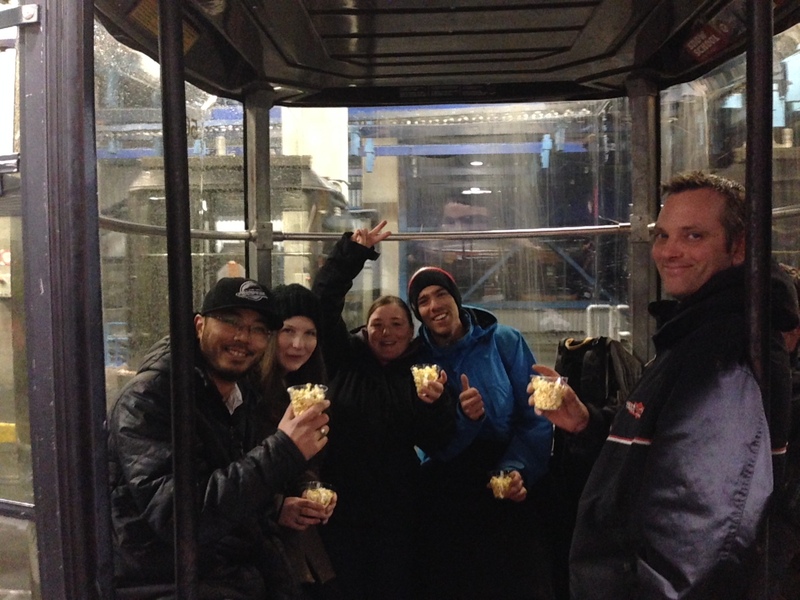 The popcorn was a great tasty treat for attendee’s to enjoy on their gondola trip to the top of Whistler mountain. Our popcorn has been very popular for children’s birthday parties – we can have small bags ready made up for you. 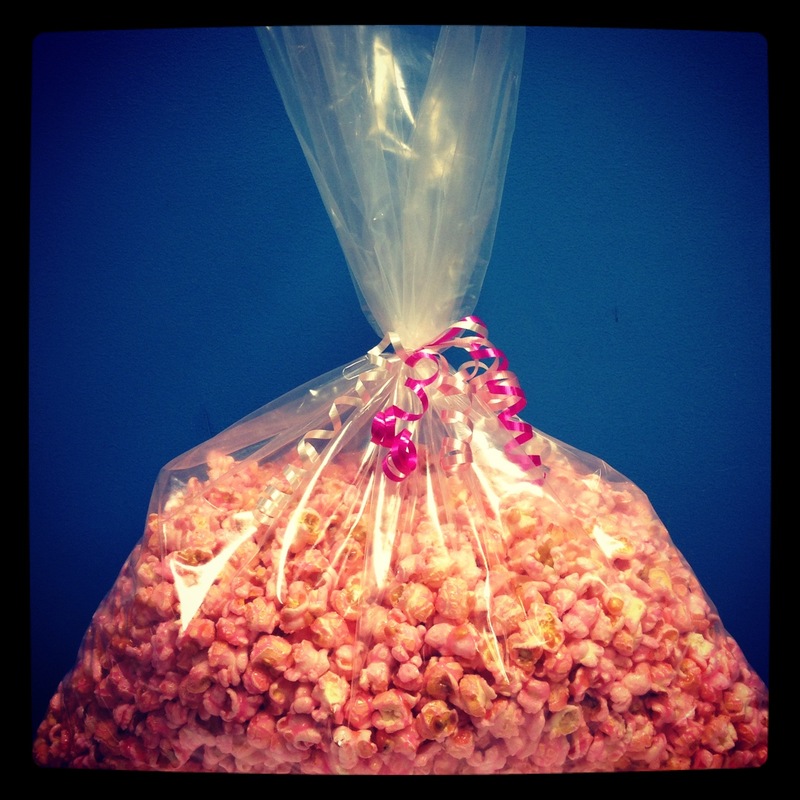 And if you want to have wedding popcorn made to suit your wedding colour theme – we can do that too – look at this big batch of pink cotton candy flavoured popcorn.